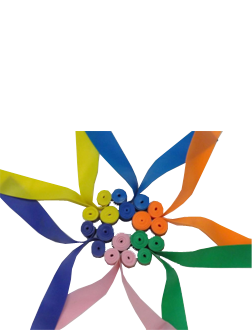 From innovative minds come innovative products. Precision Medical Devices is a specialty manufacturer of medical devices, instrument systems, and clinical products, dedicated to improving people's health throughout the world. We began as a small medical products company and now design, develop, and produce medical devices worldwide. 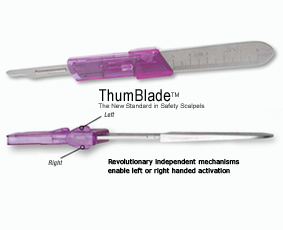 PMD is proud to introduce our ThumBlade™ safety surgical scalpels and Surgikal®, our quality, affordable standard and specialty laryngoscope systems and our new line of OR Grade and Floor Grade surgical Instruments. Please click on the links above to learn more about our exceptional products. © Precision Medical Devices, Inc. Patent Pending. All Rights Reserved.